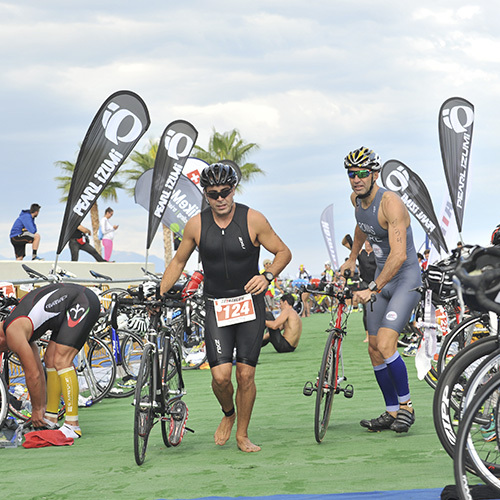 The leading Triathlon destination hosting events of National, Mediterannean and European levels. Loutraki and SPORTCAMP is the top choice for premium triathletes, National Triathlon Teams and mega Triathlon events including National Championships, Mediterranean and European Cups and International events. 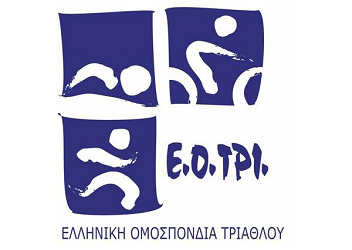 SPORTCAMP has been proclaimed as an Official Training Center of the Hellenic Triathlon Federation and one of its established partners in organizing and operating Triathlon events in National, European and International level.